The Loudoun County Electoral Board submitted a request to test software that emails voters who have requested an absentee ballot with their ballot and other information, as well as tracks the progress of the voter. WASHINGTON — Loudoun County plans to email out absentee ballots to military and overseas absentee voters this month with additional tracking features, if the State Board of Elections approves the request this week. The Loudoun County Electoral Board submitted a request to test software that emails ballots and other information to absentee voters who have requested it. The software also tracks how far along the voter is in the process — from receiving the email, through printing the ballot, to sending it back via regular mail. Emailing the ballot reduces the delay between an absentee ballot request and when the ballot can be returned to elections officials, which is extremely important in Virginia where ballots generally must be received by the close of polls on Election Day in order to be counted. 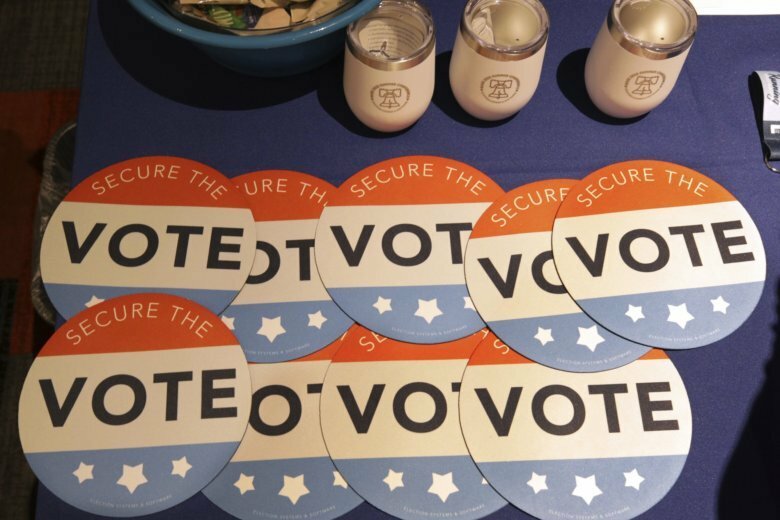 The software Loudoun County hopes to test — part of Demtech’s BallotDNA system — allows election officials to send a reminder to voters who have not opened the email attachments to print their ballots. The request to the State Board of Elections to approve the system Thursday falls under a Virginia election law that allows experimental use of systems for casting and counting absentee ballots. Military and overseas voters have already been able to get emailed ballots, but only upon request and without the additional tracking and reminder features. In-person absentee voting opens in Virginia on Friday, Sept. 21, which is also the deadline for election officials to put military and overseas absentee ballots that have already been requested by email or physical mail. In the District, only military and overseas voters have the option of receiving a ballot by email. In Maryland, all voters have the option of receiving an absentee ballot online if requested (or they can choose regular mail or fax). Maryland is one of three states that allows online-ballot delivery for all voters. Voters should confirm that the email is actually from elections officials before opening it.